Each episode of Co-Op Critics we take a game or series and have a long-form group discussion about it. 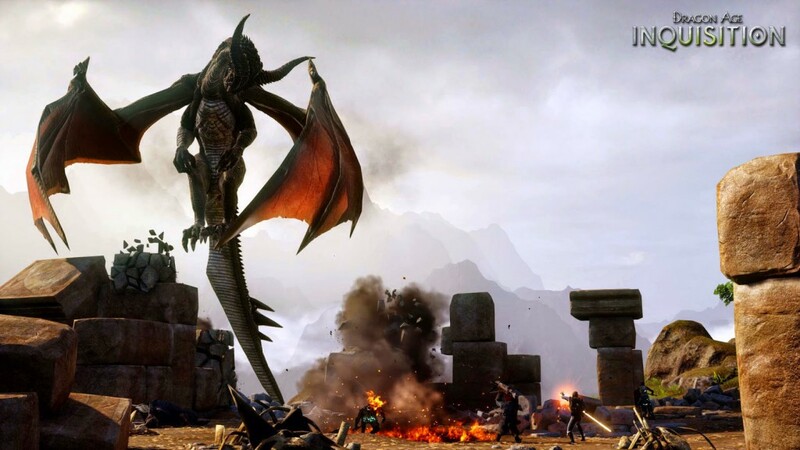 This month’s game is Dragon Age: Inquisition, and I was joined by Nick Merritt and Jeff Rodgers to discuss their previous experience (or lack thereof) with the series, the campaign, the multiplayer mode and more. You can listen to the episode right here in the player above, and in the next week we’ll have a version up on our YouTube channel as well, featuring some of this month’s gameplay highlights. In the meantime, you can check out our Dragon Age playlist, which features missions and gameplay from both the single player and multiplayer modes. Our spotlight game of the month for April is going to be Battlefield: Hardline, so we’ll be putting up videos all month and then cap things off with the podcast the last Wednesday of April.